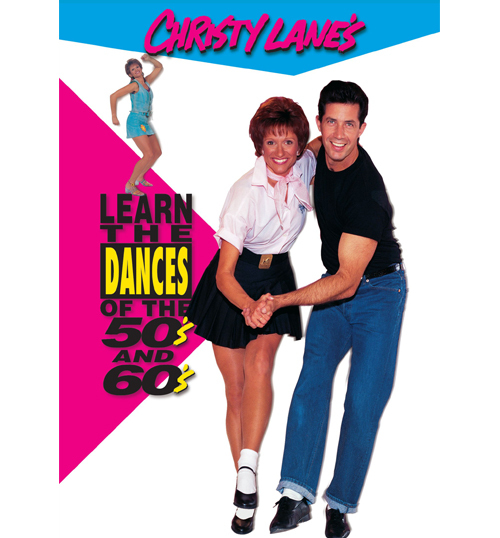 The most popular dances of the 90’s, 3 DVDs! 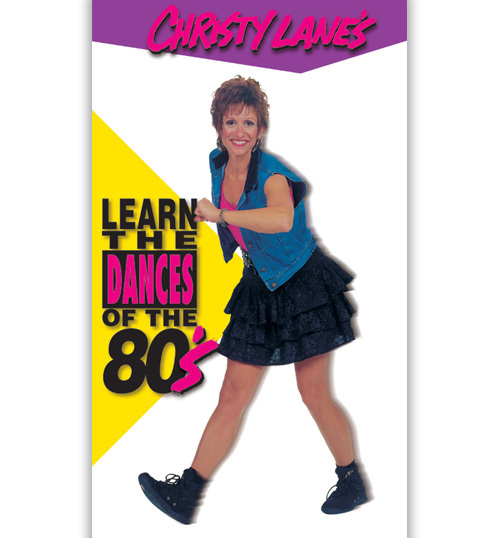 It was the Achy Breaky Heart that hit the charts in the early 90’s and was the beginning of a country line dance craze! Then artists like Ricky Martin came on the scene with #1 songs that inspired a serge in Salsa, Cha Cha and other Latin dances. At the same time hip hop music and dancing was topping the charts. 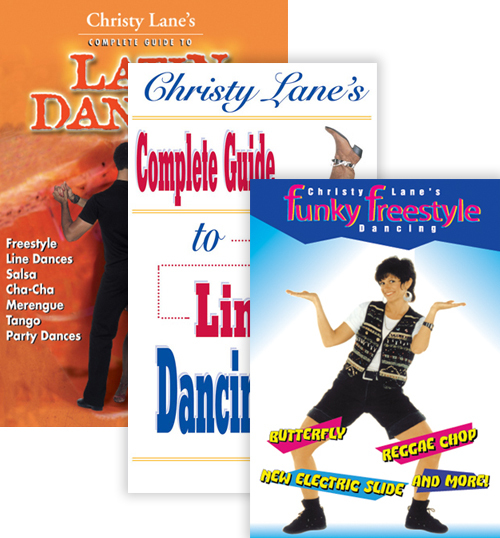 Get the 90’s dance package which includes our Line Dancing DVD, Latin DancingDVD, and Funky Freestyle DVD at one low cost! 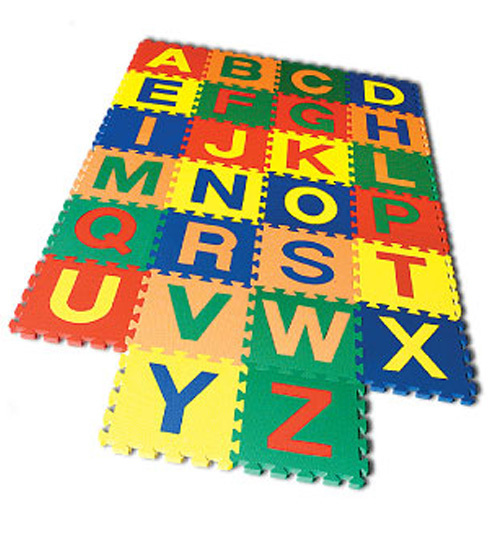 Regular price is $79.85. 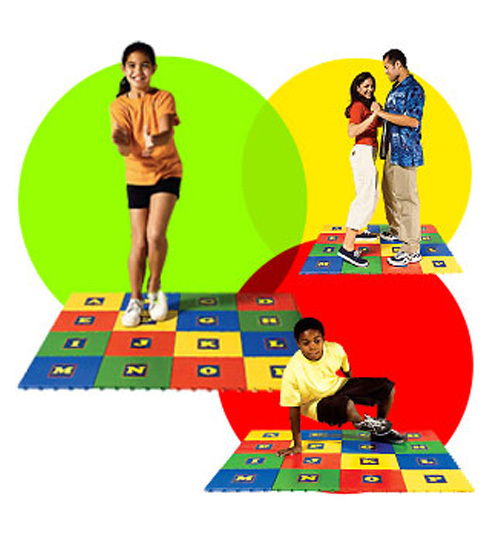 You get all 3 for only $55.00!